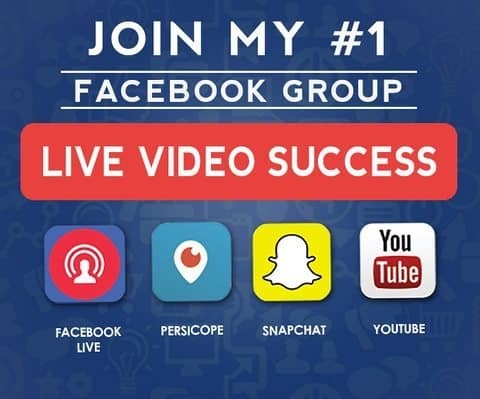 Just about five years ago, who would have thought that Snapchat, a once small photo exchange social media platform, is now one of the must-haves of 2016 to attain success in any business venture… Today, it has a whopping 150 million daily active users. And, 65% of them share their stories consistently – now that’s really some active community to place your business in. Make sure you get a lot of Snapchat followers fast! When it comes to building your first 1000 followers, nothing can go wrong by adding your friends who are already chilling and loving Snapchat. These people, your friends, are the easiest way to have a good starting number of followers. However, unlike other social media that are easy to navigate when searching for people, you only have four options when it comes to Snapchat. The simplest would be to contact your friends and ask them to provide their username. You then have to search it up and follow them. Then, simply ask to follow you back. And, presto! You will have your first few loyal followers. The second thing that you should do after adding all your friends and getting a hefty start is to try out adding people nearby. Whether “nearby” is defined as to where you’re living or where your business is established – doing both is even better. Following people, you’re already familiar with and asking them to follow you back is quite practical. One of the most common things is ignoring your email list. There’s bound to be a few hundred subscribers in there if you’re into digital marketing in the past, probably even a few thousand. Simply let your subscribers know that you’re now busy with Snapchat and invite them to add you up. 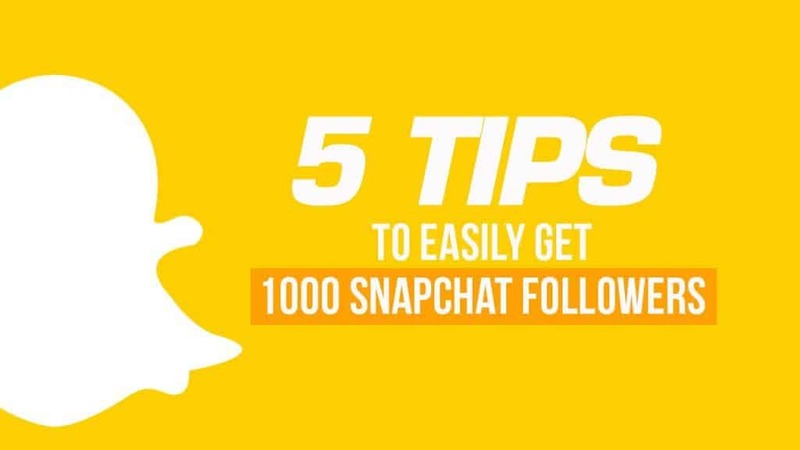 You might not get all of them to follow, but you’re assured some of them will – fast and easy to get Snapchat followers. If you’re active trying to have some followers fast, it’s safe to assume that you’re quite familiar with the internet already, and surely you’re part of forums and other social media – take advantage of them. You can easily promote your Snapchat username or Snapcode and leave it be. Writing a few welcoming messages on your post to invite them to follow you should suffice. Some people won’t see and check on it, but some will. So, just keep your head up high and wait for the followers to flood in. It may seem the other way around where you’re supposed to promote the blog, but it works great. People from your blog may have been from a lot of sources, some are organic searches, some are from other social networking sites, and others may be just referrals from other blogs – and that’s just the genius of it all. Since not all of them are from social media, they may have never known that you’re active in social media, specifically Snapchat. Simply make a new post stating that you’re already active in Snapchat and ask everyone to follow you. This is a sure win situation and will even transfer your followers from your other social media pages to become Snapchat followers.